Thank you for your interest in Naughty Maths franchise. 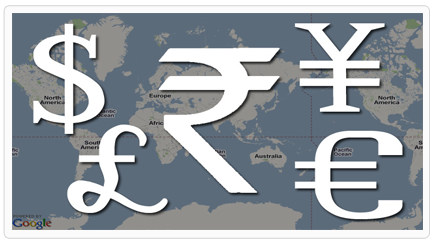 The initial investment may vary as per the area/country chosen for setting up a franchise. Please fill the following enquiry form and our team will get back to you soon with all the required details specific to your area. Register Now !